Miss D’Avia Henry-Peyton, the first Yazoo County Miss Hospitality who was chosen through an informal pageant this spring presented by the Yazoo County Convention & Visitors Bureau, represented Yazoo County’s hospitality industry at the Mississippi Miss Hospitality Pageant July 15th through July 21st in Hattiesburg, Miss. D’Avia is the daughter of David and Patricia Henry-Peyton. Thirty-one young women were chosen at the local level to represent their areas this spring and began their state competition experience on July 15th, staying on campus at the University of Southern Mississippi. Together, they learned more about their state, about public speaking, about the hospitality industry and economic development, and prepared for the public portion of the state competition. 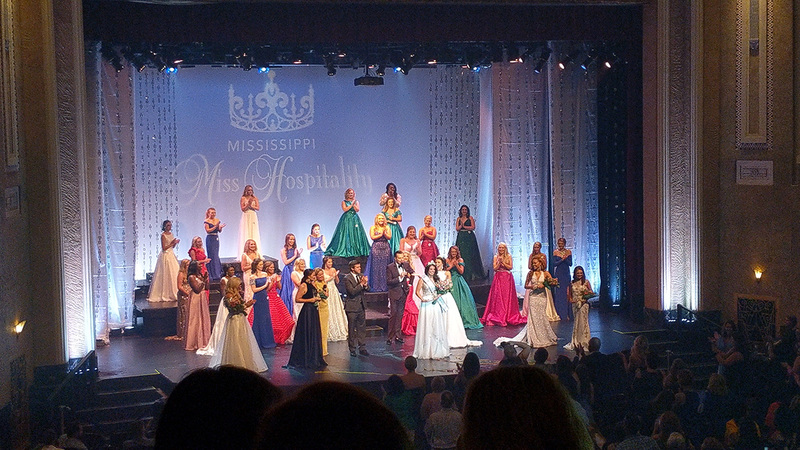 The final two days of the competition took place on July 20th and 21st at the Hattiesburg Saenger Theatre in front of spectators from all across the state. The pageant consisted of dance numbers, special performances by visiting guests, evening gown competitions, “Hometown Commercial” presentations and more. A panel of judges scored the ladies throughout the two evening presentations. 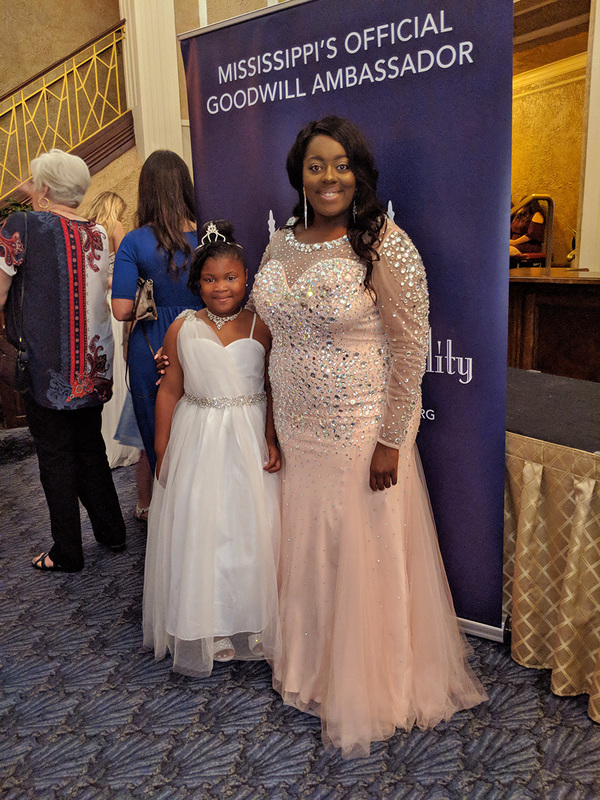 Her rival contestants, the pageant’s program coordinator, and many others throughout the event raved about the great job that D’Avia did in representing Yazoo County. In the end, D’Avia was not a finalist in the competition. Meridian’s Miss Hospitality, Anna McDaniel, took home the top honor of becoming Mississippi’s Miss Hospitality 2018. New this year to the state and local pageants are the Little Miss Hospitality local representatives. The young girls, aged 6 to 10 years, are chosen at the local level to accompany the local Miss Hospitality, participate on stage at the state competition, and represent the hospitality industry at local events. 9-year-old Bre’Onna Moore, daughter of Larry and M’Tisha Moore, is the first Yazoo County’s Little Miss Hospitality. Bre’Onna also performed well on stage and was reported by the pageant coordinators and all involved to be an absolute delight. Those who are interested in requesting an appearance of Yazoo County’s Miss Hospitality and/or Little Miss Hospitality at their events can Contact Us. Check out some of the pageant fun and excitement in the videos below!